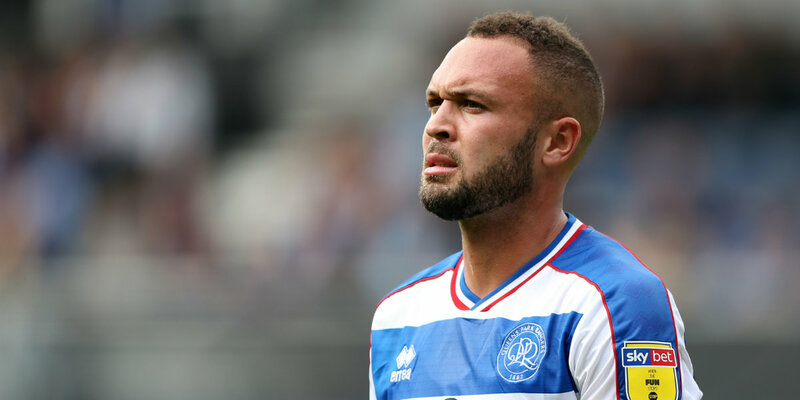 QPR defender Joel Lynch has had a scan on a back problem. Lynch picked up the injury during Saturday’s 4-3 defeat at home to Birmingham. Rangers manager Steve McClaren was this morning waiting for the results of the scan before confirming his squad for tonight’s game at Bristol City. Meanwhile, Grant Hall believes he has fully recovered from the knee complaint which kept him sidelined. Hall has started the last two matches – although the first half of the Birmingham game, which ended with Rangers 4-1 down, is one he will want to forget. “I feel great. I don’t see there being any issues with my knee from now on,” R’s defender Hall told West London Sport.